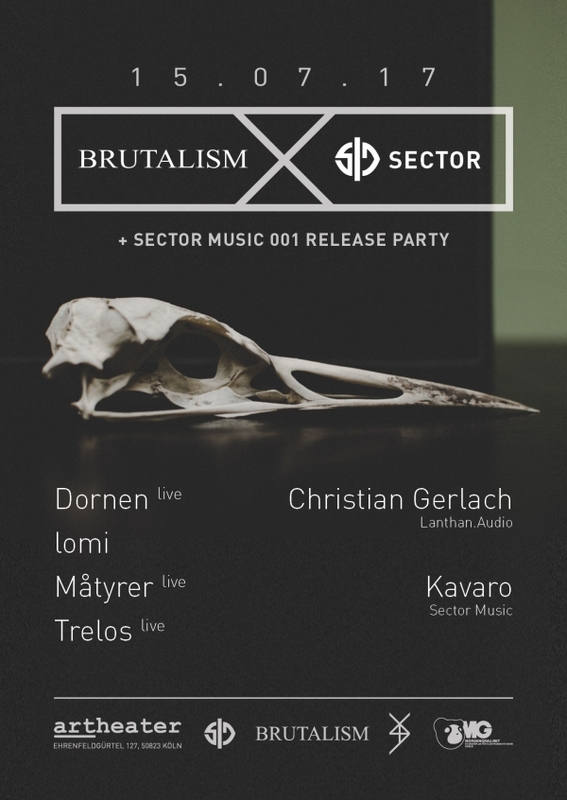 Brutalism meets Sector Cologne – 15.07.2017 Artheater CGN. The Brutalism guys will play 3 live sets presenting their own music and Kavaro will play his Thiera EP for the first time in a club. You have the possibility to buy the record first there before it hits the record stores! 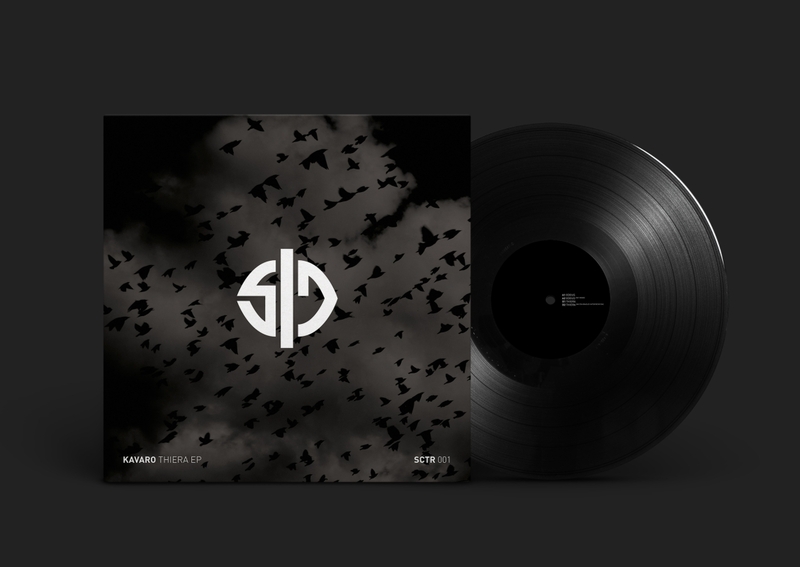 Our first release on Sector Music from Kavaro will be out on Vinyl this summer and comes with outstanding remixes from NX1 and Milton Bradley. It will be available soon at the record stores and our bandcamp shop. Listen to the preview here at Soundcloud!